Thanks for reading 06-04-2019 employment news and current affairs in mini papers. Please share...! 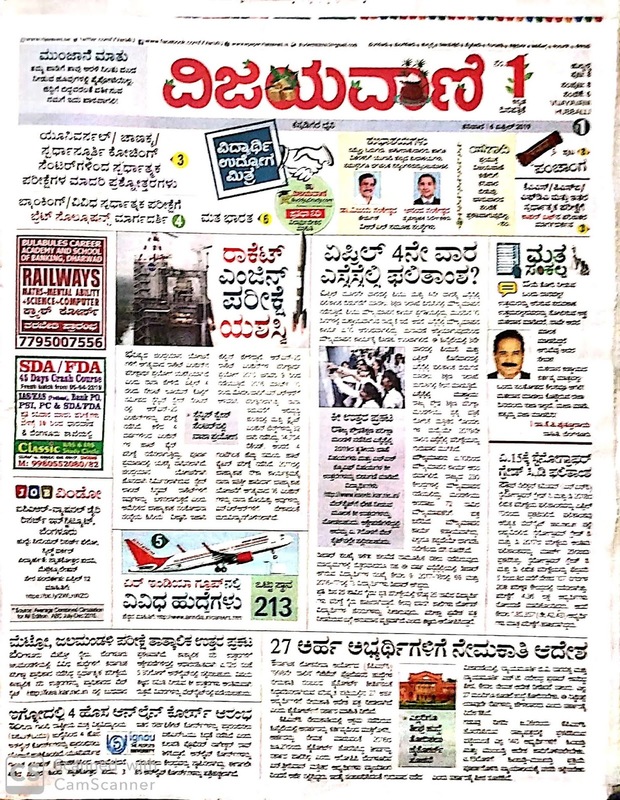 0 Comment for "06-04-2019 employment news and current affairs in mini papers"